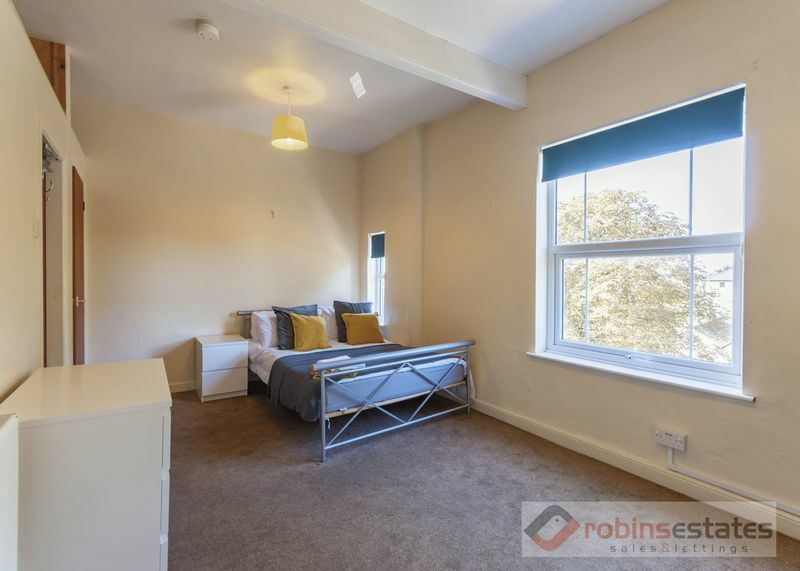 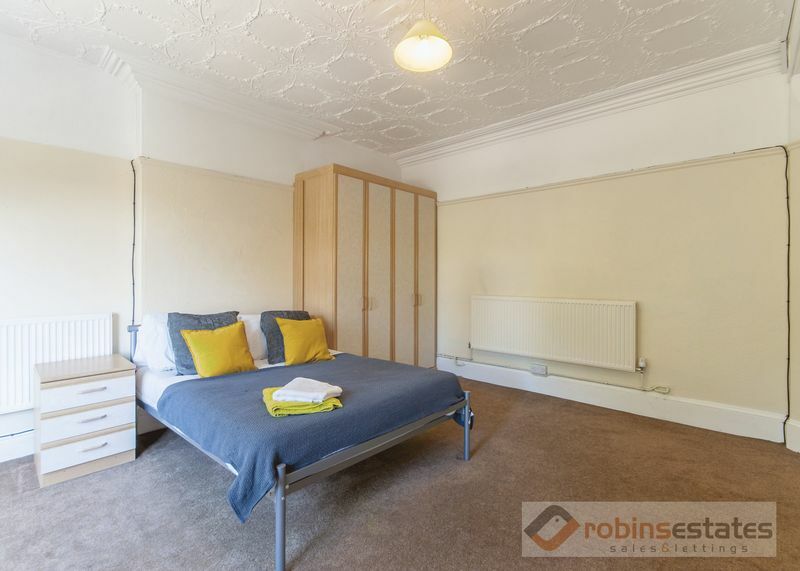 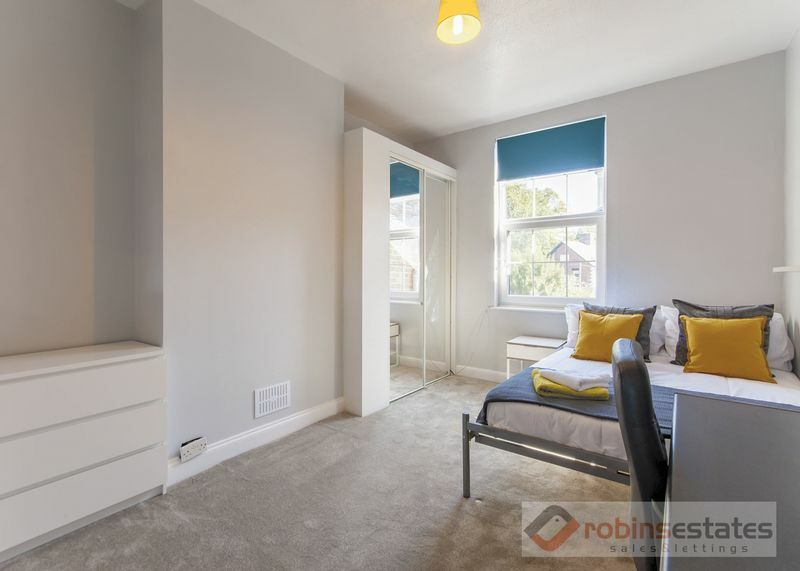 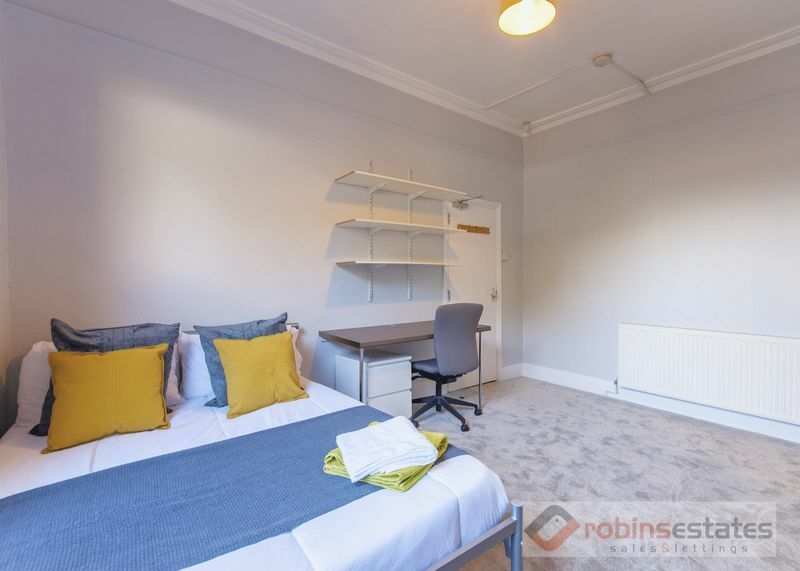 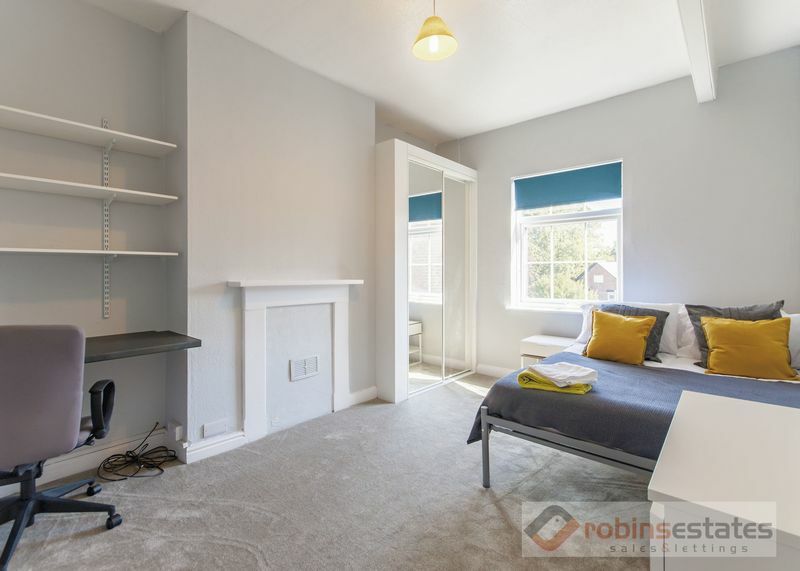 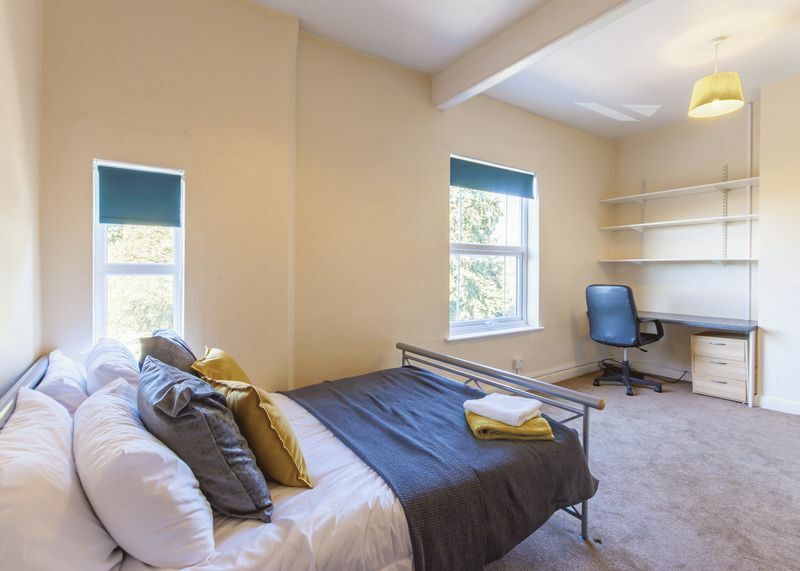 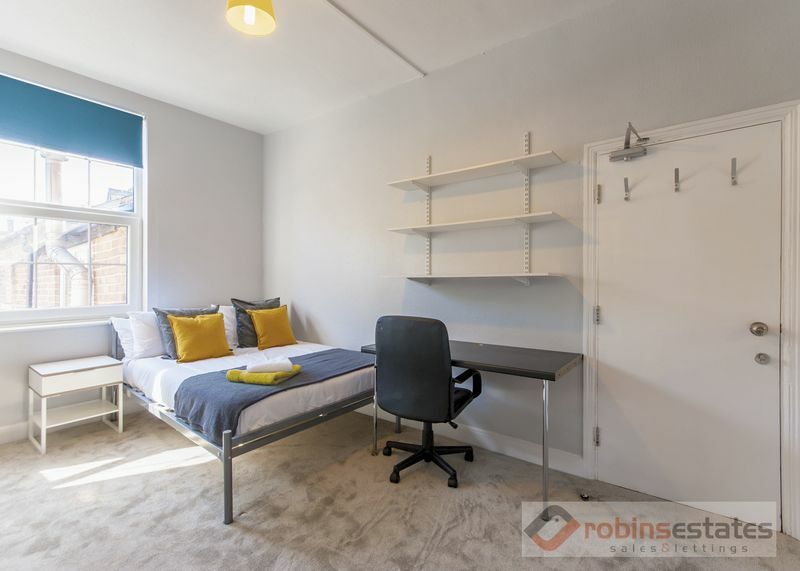 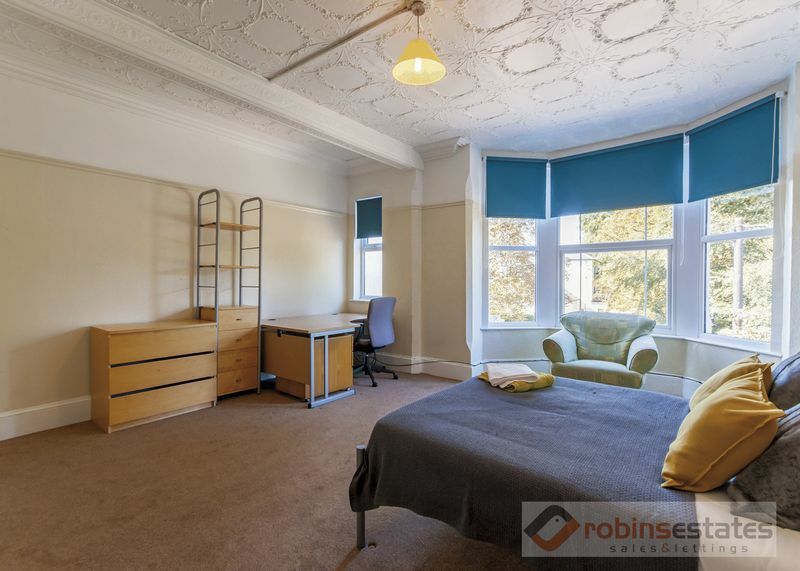 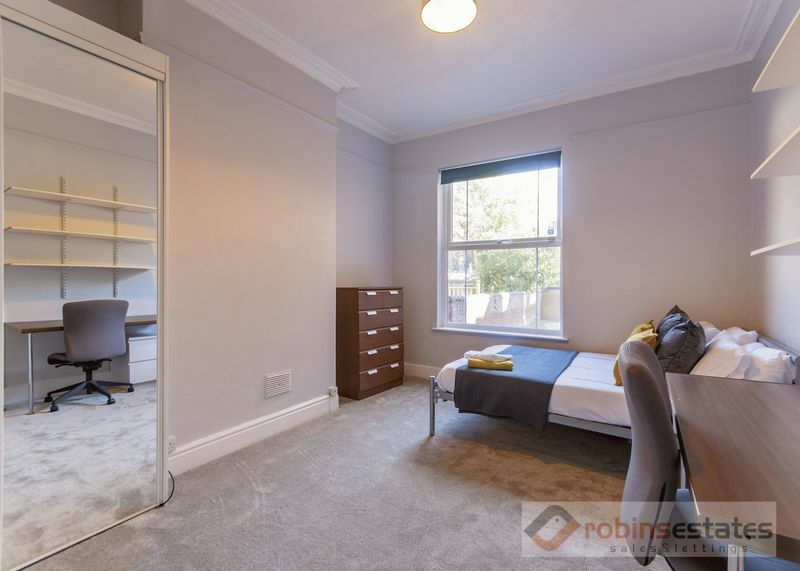 EXCEPTIONALLY LARGE SIX bedroom student property situated in a magnificent position, directly opposite the Arboretum Park. 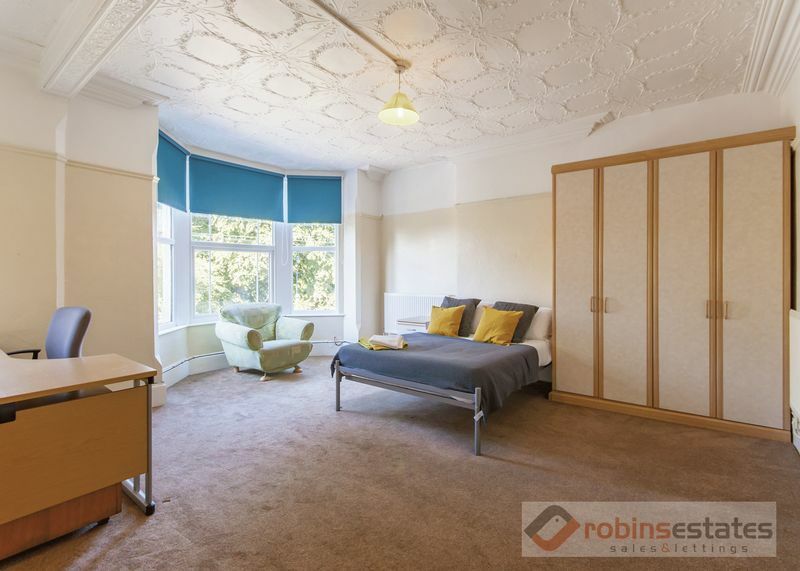 With exceptional views and off street parking for two cars. 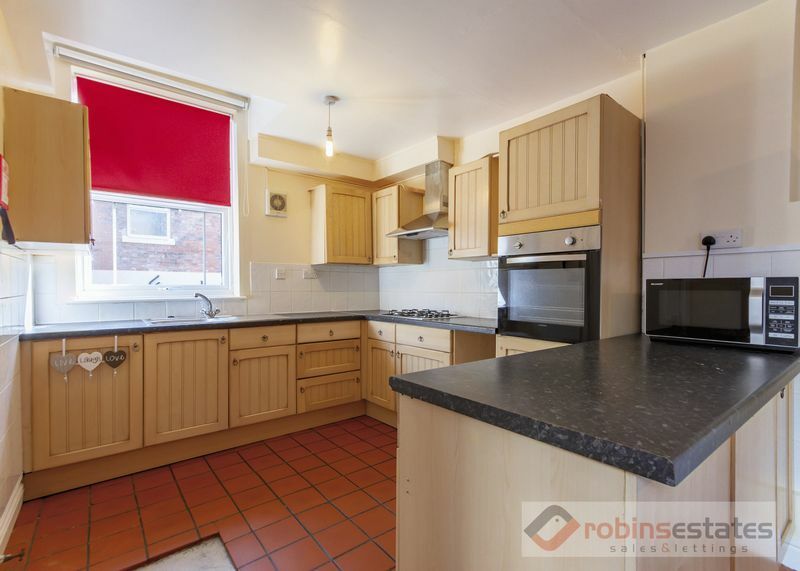 This house has six double bedrooms, with very large kitchen fitted with washing machine and fitted appliances. 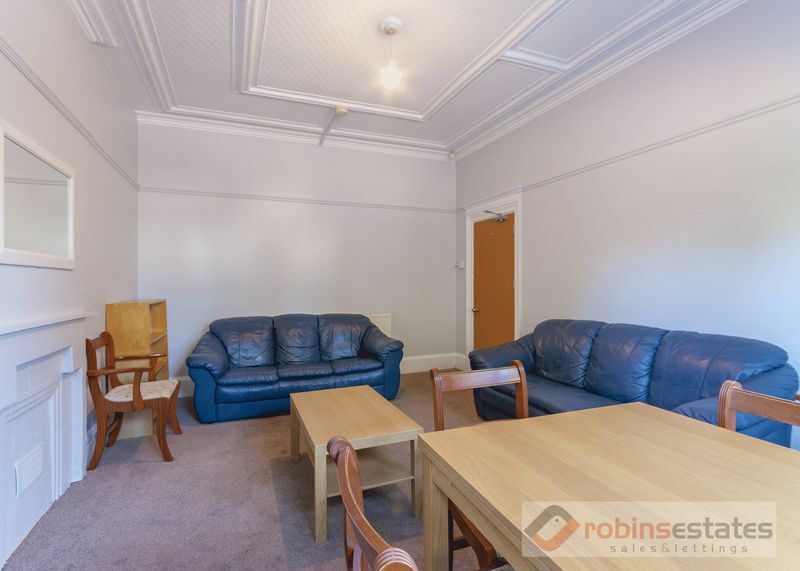 The shared lounge/diner is also unusually spacious making this house an enjoyable place for a group of 6. 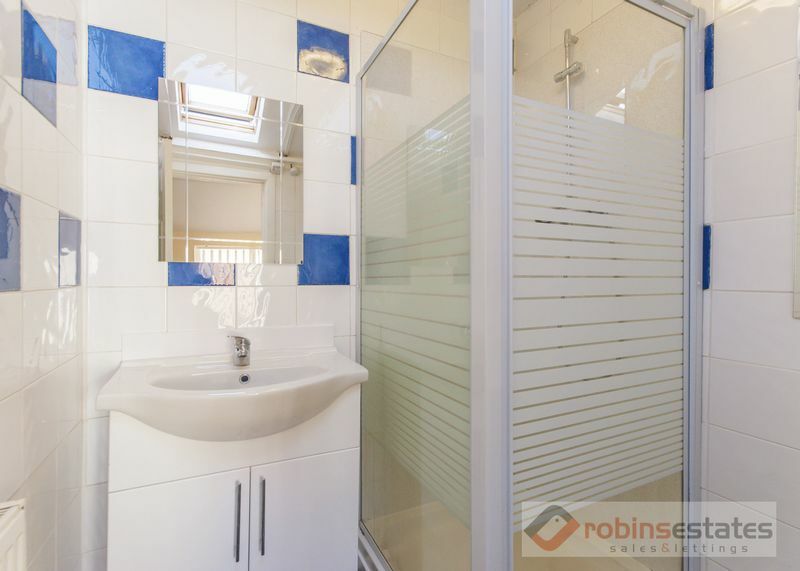 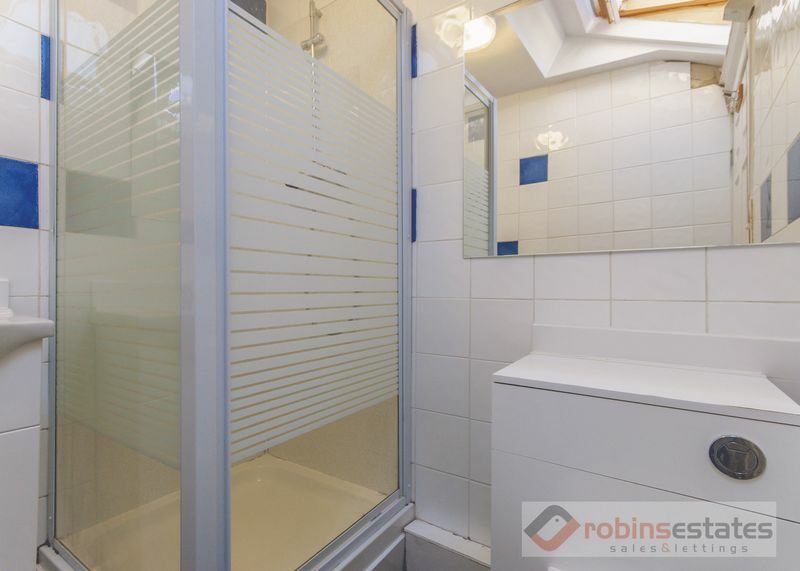 The property enjoys TWO BATHROOMS and private outdoor space at the rear. 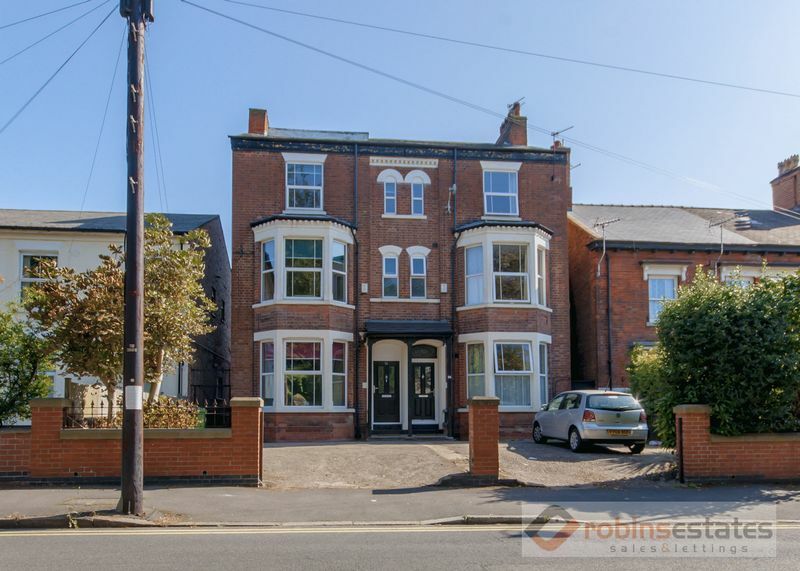 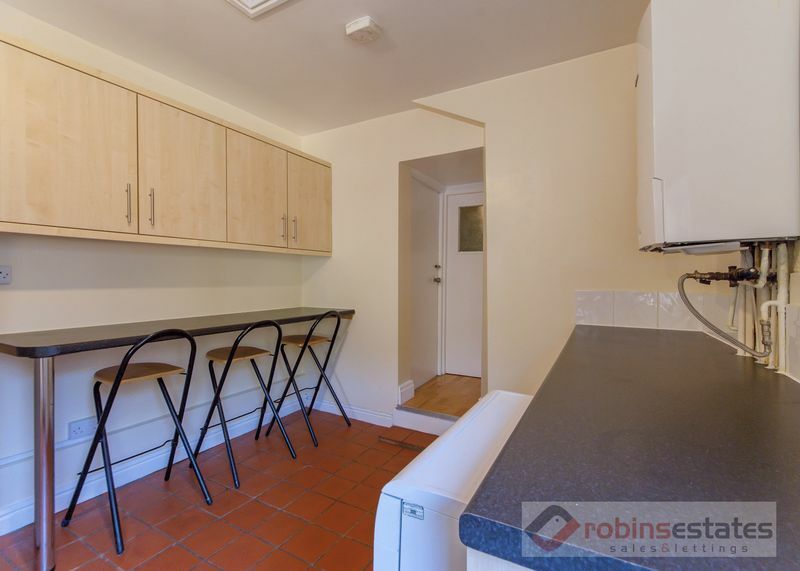 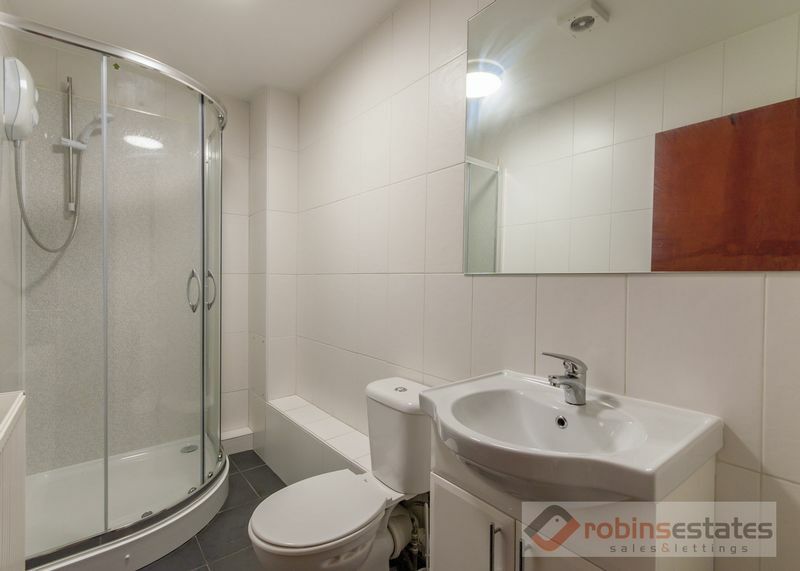 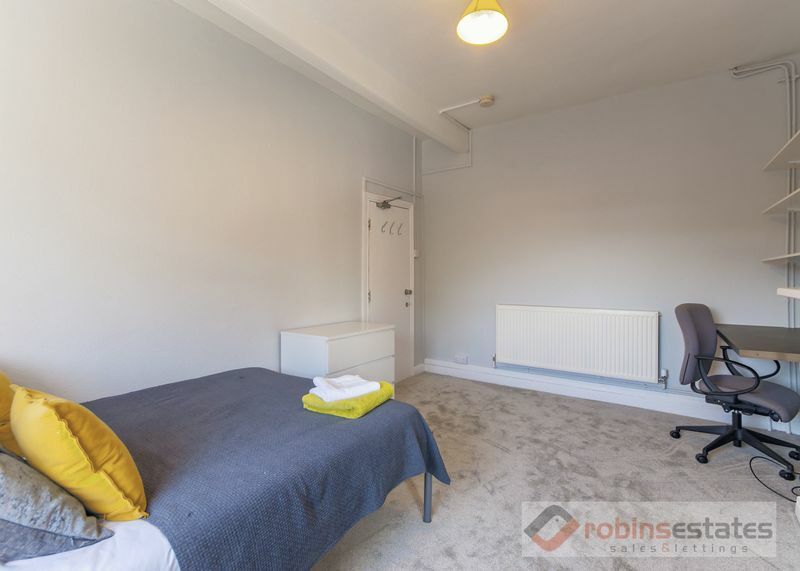 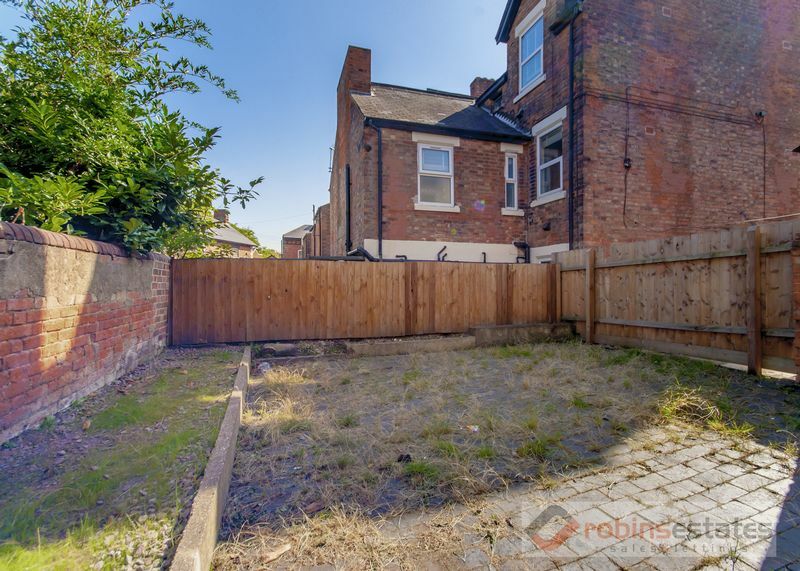 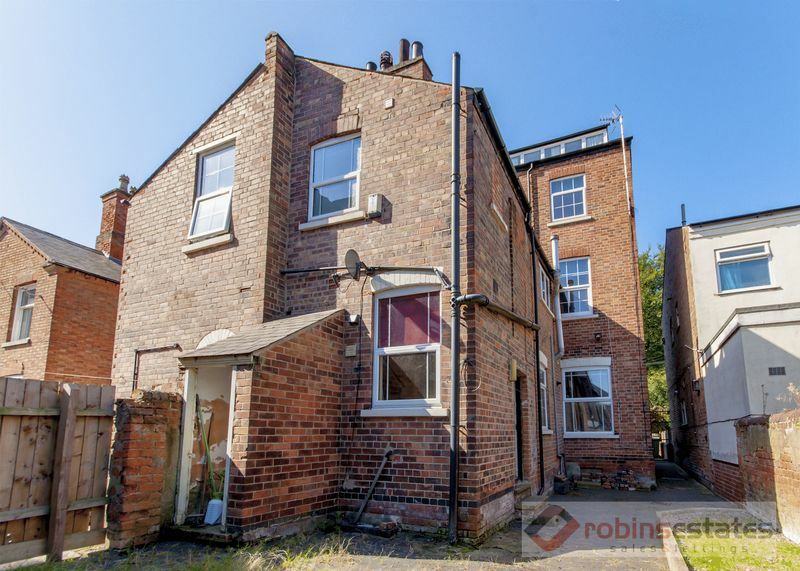 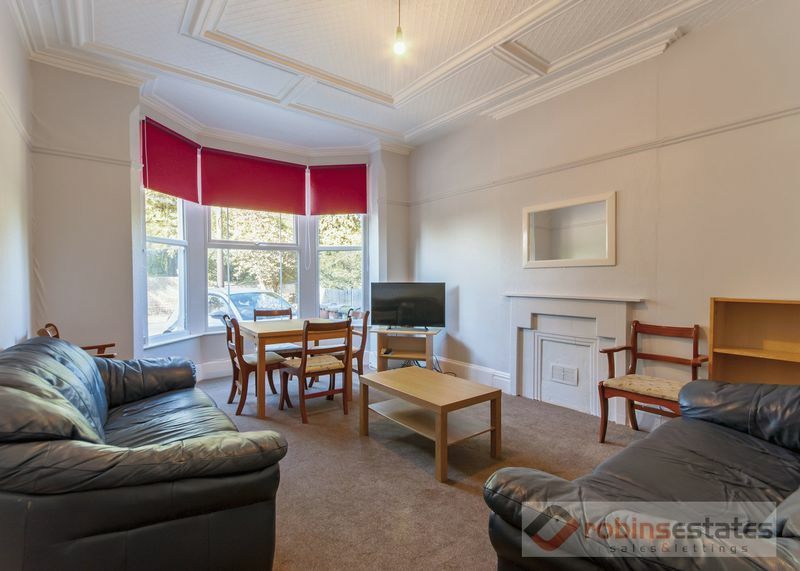 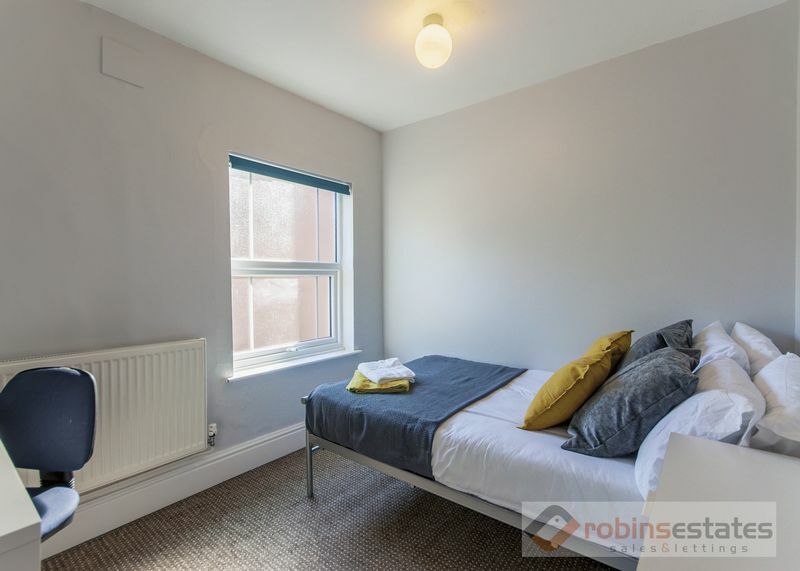 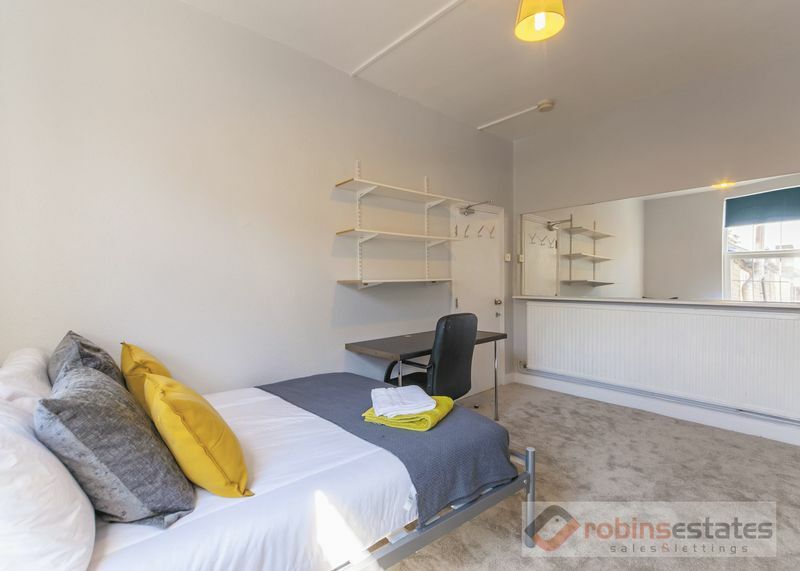 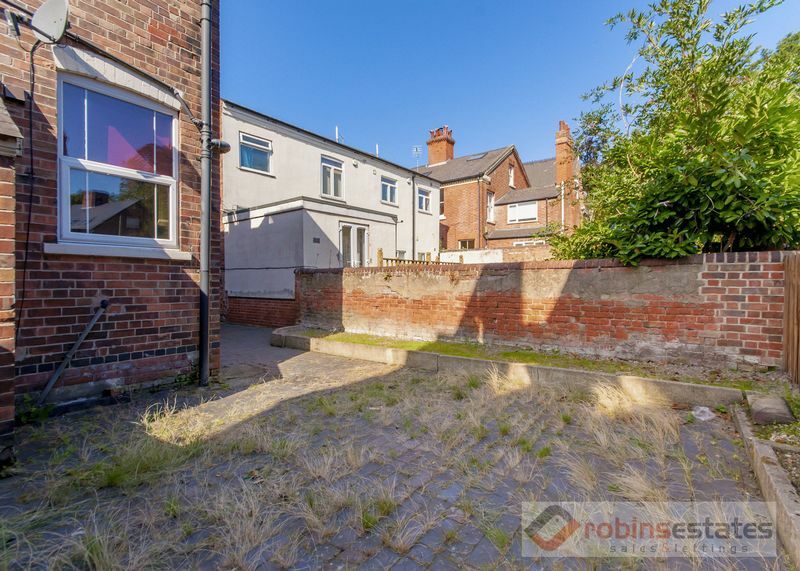 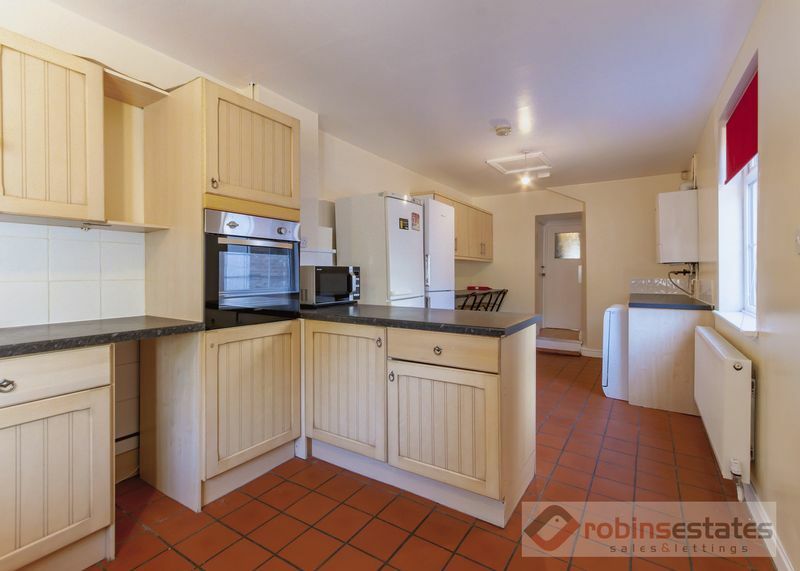 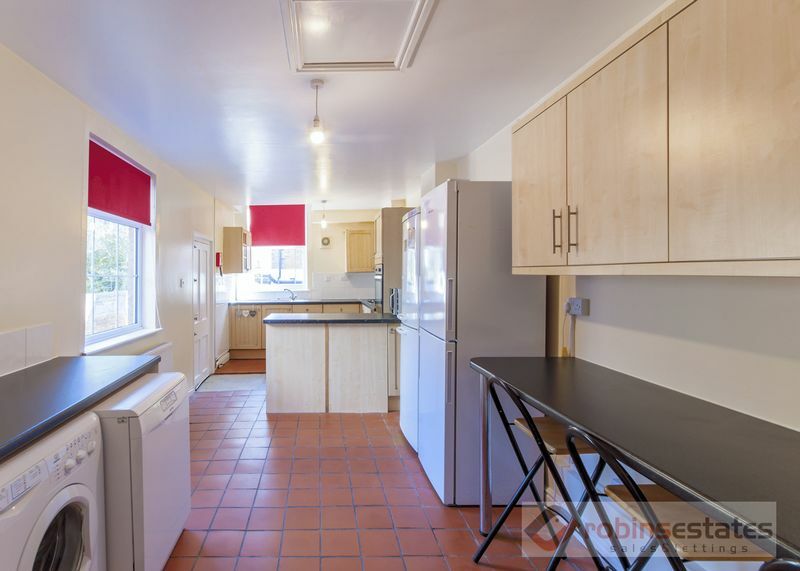 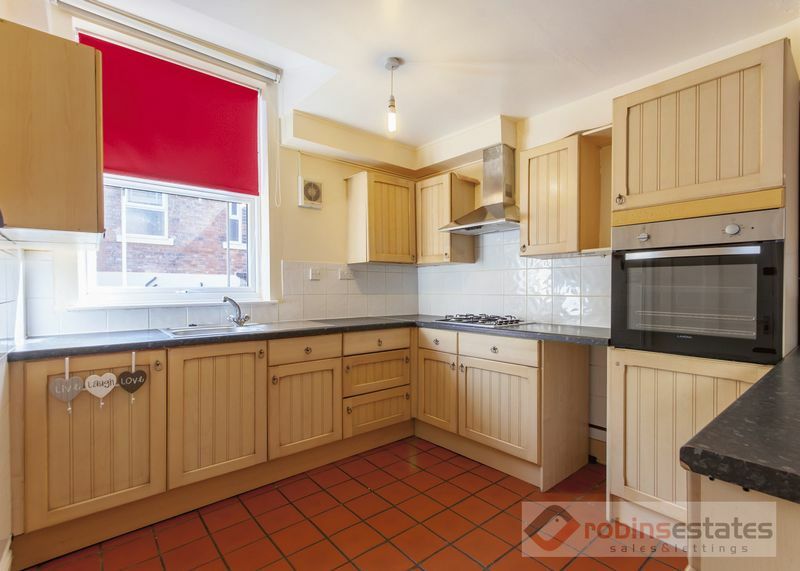 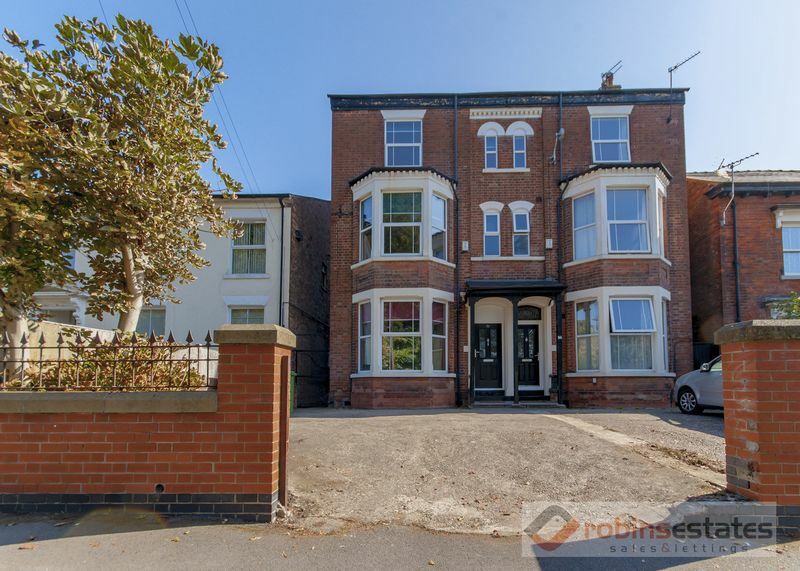 Within walking distance to Trent University and Nottingham City.